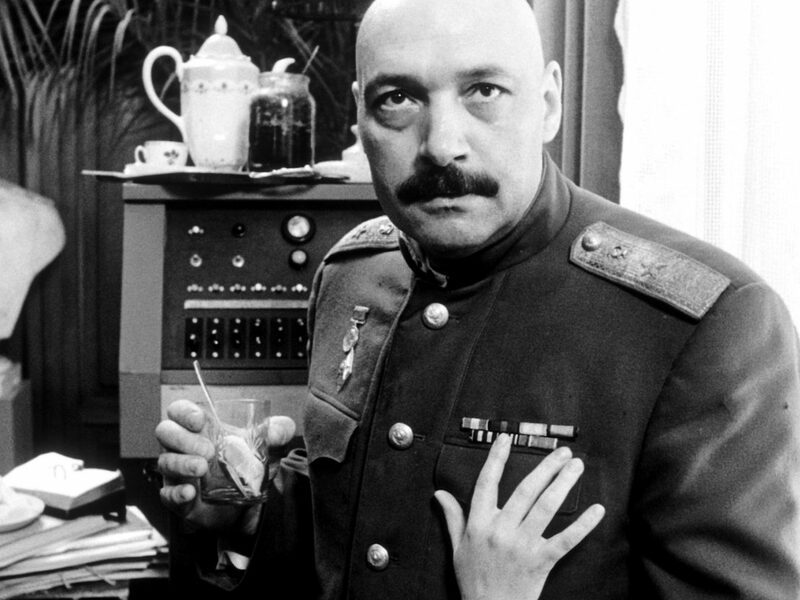 Watch the trailer for Aleksey German’s newly restored Khrustalyov, My Car! 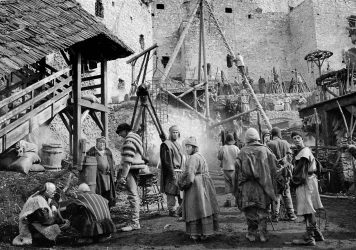 It’s something of a shame that the maverick Russian filmmaker Aleksey German never lived to see the success of his climactic opus, Hard to be a God, as he shuffled off this mortal coil in 2013. His previous films have been extremely hard to come by, available only on obscure bootlegged DVDs and often without subtitles. It’s fascinating to discover that Hard to be a God wasn’t just a late-career surreal wig-out, but actually a fairly obvious progression of a bombastic style he had been honing for decades previously. So it’s great news indeed to hear that Arrow Films are releasing a newly restored version of his sprawling 1998 feature Khrustalyov, My Car! 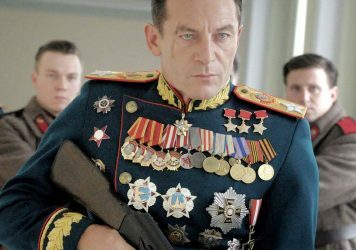 which covers similar ground (albeit in a very different way) to Armando Iannucci’s recent The Death of Stalin. Fusing acrobatic tracking shots, jaw-dropping choreography, slapstick violence and grotesque history, the film follows an army doctor as he navigates the political and personal maze that comes from the moment when Stalin is found dead on the floor of his dacha. As a delightful early Christmas treat, the film is set to hit UK cinemas on 14 December, and you can get a little taster for it by watching the brand new trailer below. Our fingers and toes are crossed that German’s extraordinary 1984 feature My Friend Ivan Lapshin is next on the slab when it comes to new restorations. 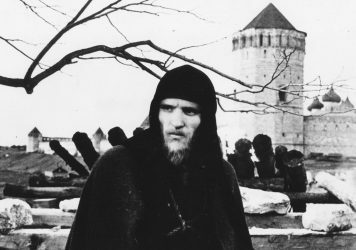 Fifty years ago the Russian director launched an epic exploration into the creation of art.